Several marquee Latin American economies have been affected by electoral politics this year, namely Brazil and Mexico, the region's two largest economies. Mexico recently held national elections and Brazil is slated to do so in October. What's getting lost in the region's electoral shuffle is Colombia, South America's third-largest economy. In June, conservative Senator Iván Duque won Colombia's presidential election. Year-to-date, the Global X MSCI Colombia ETF (NYSE: GXG), the first exchange traded fund dedicated to Colombian equities, is up 3.7 percent. That's well ahead of the S&P Latin America 40 Index, which is lower by 1.2 percent. “Duque is set to assume office at an inflection point for Colombia and his success will be measured by his ability to grow the economy while managing the variety of challenges his country faces,” Global X said in a recent note. 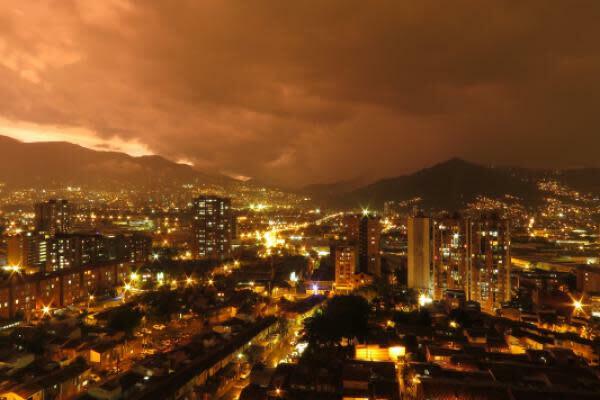 Challenges facing Colombia's economy include the rising U.S. dollar, diversification beyond oil production and issues with its inflation-racked neighbor Venezuela. The $106.42-million GXG holds 24 stocks, and like many single-country ETFs tracking smaller emerging economies, the fund is top-heavy at the sector level. Financial services stocks account for over 47 percent of GXG's weight. GXG tracks the MSCI All Colombia Select 25/50 Index. GXG is down 2.3 percent since June 18, the day after the Colombian election, while the S&P Latin America 40 Index is up nearly 14 percent. Energy is GXG's second-largest sector weight at 17.35 percent, a benefit when oil prices are strong, but a potential headwind when the commodity's prices decline. Oil accounts for almost one-third of Colombia's exports, underscoring the point that the country's economic diversification efforts are undoubtedly important.